There was a time when I thought I’d be desperate to get back to work – I’d been told by so many people who had been in the same position that they had craved the ‘adult’ time; a bit of space away. I thought I’d be one of those mums eager to get back to a working environment. The reality was anything but. I just wasn’t feeling that way at all. 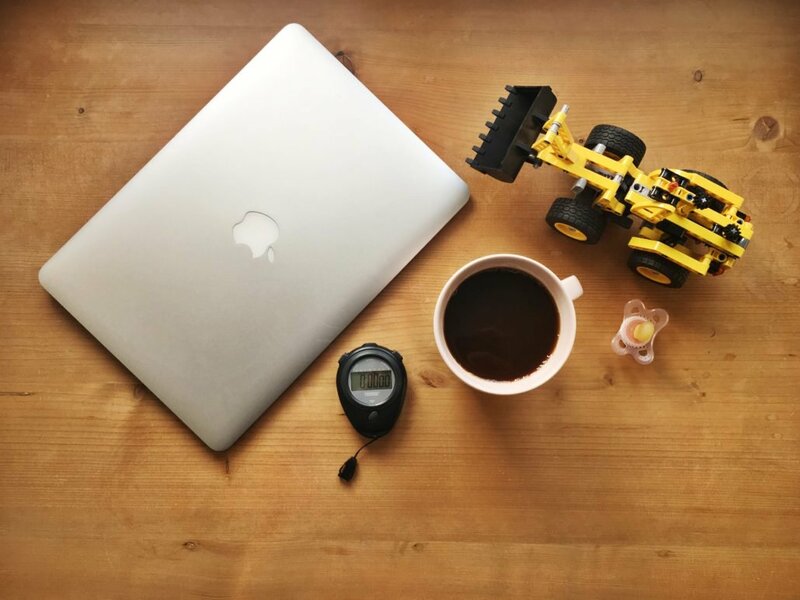 I knew I missed working, using the skills I had built up over the years and developing working relationships, but, at the same time, I didn’t want to give up being a ‘stay-at-home mum’. I figured there was no way of having the best of both worlds, but then I came across FYXER and specifically the Co-Fyxer role. I’ve been a Co-Fyxer now for eight months and I wouldn’t change it for the world. Getting to be at home with my daughter, doing the job I enjoy and being financially independent in our little family is a dream come true. I love the fact I can spend a couple of hours working in the morning while she is playing, pop out to baby groups or take a stroll in the park, work again during her nap time and then be around to make her dinner and put her to bed. My client knows all about my daughter and is very supportive of the way I work, often asking to say hello to her when we’re on a call. I feel very lucky. It’s been a fantastic experience so far and I’m so happy I found the perfect role that works for me and my family.